And just like that, basketball is over until July October. The Lakers went out with a whimper, and congrats go out to Glen Rivers, the Boston Three Party, and the rest of the Celtics for winning the title. A special thanks to Brian Scalibrine, for keeping the rest of the team out of "trouble." If you been to Boston, you know what that means. An alien symbiote from space finds its way to the Big Apple and fuses with Spiderman's suit, creating the best costume ever. 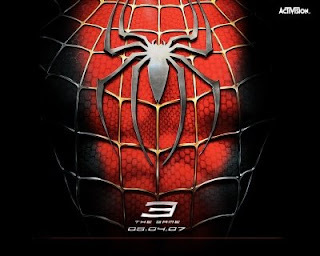 It gives Peter Parker a boost of confidence, amplified spidey powers, and an ever-increasing temper. It seems that after Parker parted ways with the symbiote, and it fused with Brock, it took on a more evil persona. Brock has been stricken with terminal cancer, and becomes passionate about bodybuilding. However, he failed as a journalist, and blames Spiderman for it. 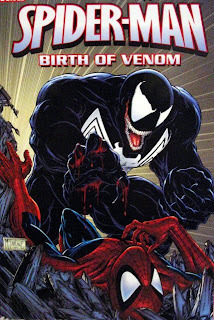 Venom, to me, gives Spiderman his toughest challenge; but Parker manages to stave off each of Venom's plot. Captain America's main nemesis lands at number nine. He doesn't have any glaring weaknesses that any other normal human doesn't have; but his body is infused with the Super Soldier serum that Cap has in his body. 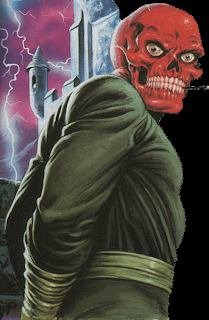 In fact, Skull's body is a clone of Cap's. Since this was created during World War times, it's only natural that he's a former Nazi and confidant to one Adolf Hitler. 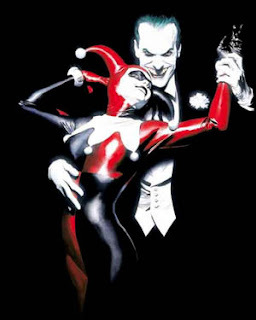 As with most supervillains, he had a traumatic childhood; with both of his parents being murdered. In the later comics, Captain America is able to easily dispose of him because he's in his mid-80s. Or at least that's what Wikipedia says. I'm not one to argue with comic book heads. Real Name: Goes by "Magnus"
Daniel Dumile's inspiration for his alias is at number 4. Doom's is determined to outsmart Reed Richards, also known as Mr. Fantastic. Richards' wits have been better than his each time, and Dr. Doom can't seem to conquer the world. No one knows what his real face looks like. Some say it's heavily disfigured, others say Doom's twisted vanity has made him believe it's disfigured. 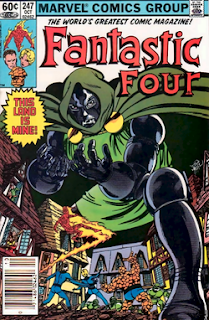 Apparently, he has a moral side as ruler of Latveria; and frequently saves his townspeople in various comic books. Are you sure there's no more basketball? If it were not for the cult-famous Juggernaut videos, Juggy probably wouldn't have even made this list. 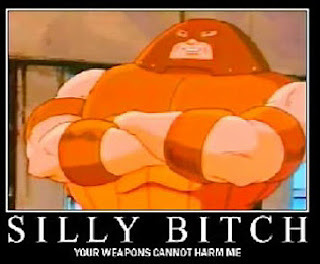 But for some reason, I think the people over at My Way Entertainment captured Juggernaut's swagger perfectly. As stated, silly weapons cannot harm him; and he can only be damaged by psychic attacks once his helmet is removed. 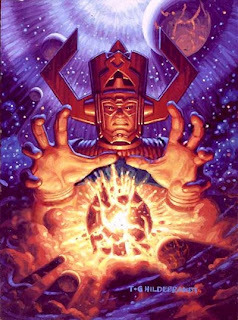 His power appears to come from an ancient stone tablet with mystical symbols etched into it. 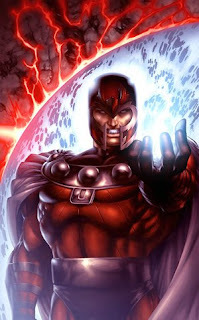 Professor's X's step-brother is one of the most physically powerful forces in the Marvel Universe, and it's said that once he moves in one direction that nothing can stop him from continuing that way. 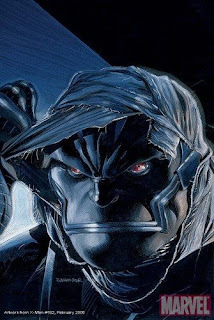 Based on the X-Men series, Apocalypse was discovered in Egypt and raised by the locals. You know what that means, he's Black! I still don't know how the good guys seem to eventually thwart his diabolical plans, seeing that he is immortal and has literally no weaknesses. He even comes back, after his long slumbers of defeat, more powerful than before. But I guess we can't have evil people winning, or that would be so much different than the real world, right? This is my bias in full bloom. 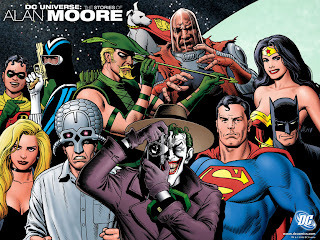 A lot of you superhero fans are saying, "What the hell? He's normal! He doesn't even fight!" All of those are true; and in a battle royal of these ten villains, he'd be eliminated in seconds. 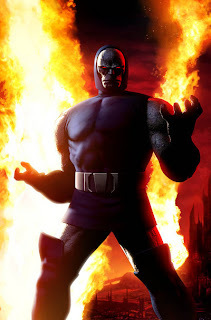 I mean, Apocalypse can't die. He's on this list ahead of Thanos, Dr. Octopus, among others with actual weapons and abilities. At the core, he's just some guy in a green suit. 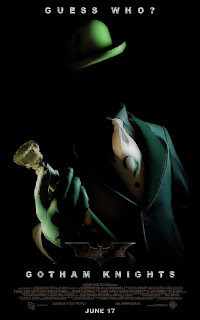 However, this is based mostly on villainous swagger; and no one has more than The Riddler. Who else is more creative in his schemes, traps, and clues to his crimes? Now, the obvious idea is that he shouldn't give any chance for the Dark Knight to know his activity; and should be inconspicuous. But therein lies the genius of him. 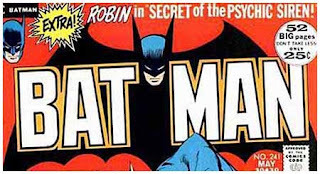 He challenges another fully human superhero to a battle of wits. If you were a kid and figured out most of the riddles from the live TV and cartoon series, then you're like me. This is why I'm biased: I love logic and the idea of solving things. Chess is my favorite game of any genre (see me), and I frequently try to solve lateral thinking/logic problems just to say sharp. Needless to say, I'm a nerd at heart. With that said, here's a few riddles from a website. If you're feeling like such a smart guy, then here's an impossibly difficult set of lateral thinking problems (I strongly urge you to click the link if you have the time/brainpower). The goal is to keep advancing to the next problem. Oh, and no one's ever finished it. This is what is keeping me from dying of boredom from no basketball. Good luck! That's the list. Agree. Disagree. Just don't really care like me? Comment and let the debate rage on for...as long as you're not as bored as I am now.